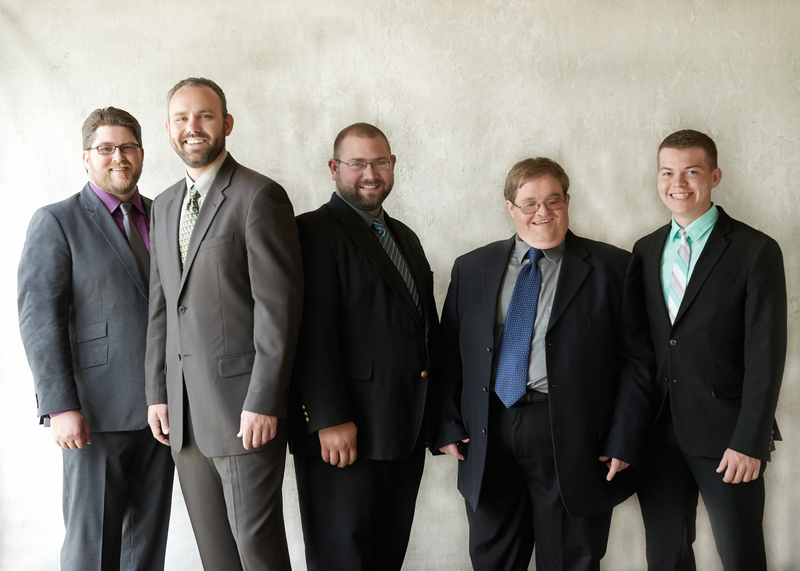 The International Bluegrass Music Association’s (IBMA) 5-Time Male Vocalist of the Year, Russell Moore, is proud to announce the addition of Dustin Pyrtle to his award-winning band, IIIrd Tyme Out. 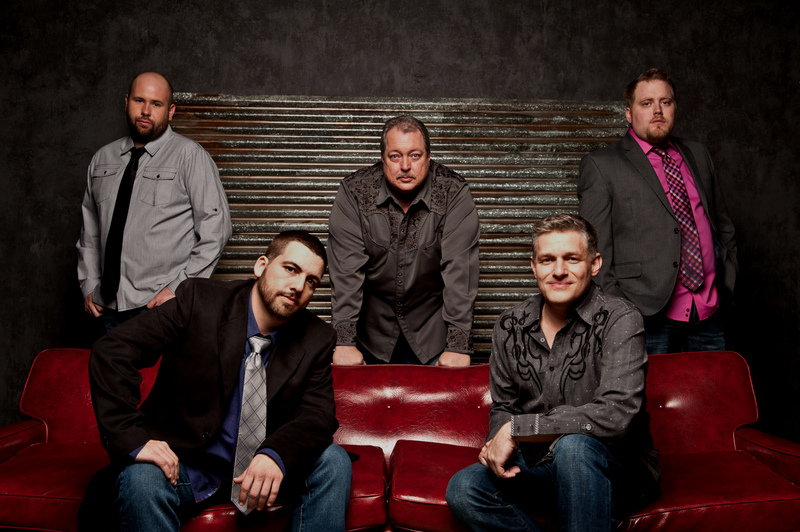 Dustin will hit the road in January with IIIrd Tyme Out as their newest bass player, bringing his renowned vocals to the group’s popular trio and quartet arrangements. 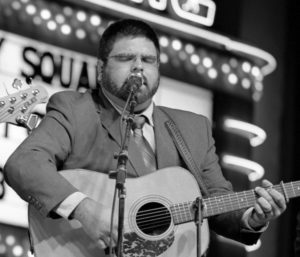 Dustin Pyrtle has been singing since his teen years, eventually performing professionally with bands such as Broken Wire, Alan Bibey, and The Josh Williams Band. In 2013, he joined Doyle Lawson & Quicksilver, his vocals key in helping the band garner two GRAMMY® nominations in 2016 and 2017 as well as the IBMA’s Vocal Group of the Year in 2018. Just prior to joining Quicksilver, Dustin traveled with IIIrd Tyme Out, assisting Russell with vocal duties while he was on doctor-ordered vocal rest. During that time, Russell became a fan of Dustin’s talent and looked forward to an opportunity to work together again. Dustin will make his official debut with Russell Moore & IIIrd Tyme Out when the band kicks off their 2019 tour with their annual appearance at the Galax, VA Fairview Ruritan Club on January 5th, followed by a steady string of shows throughout the year.